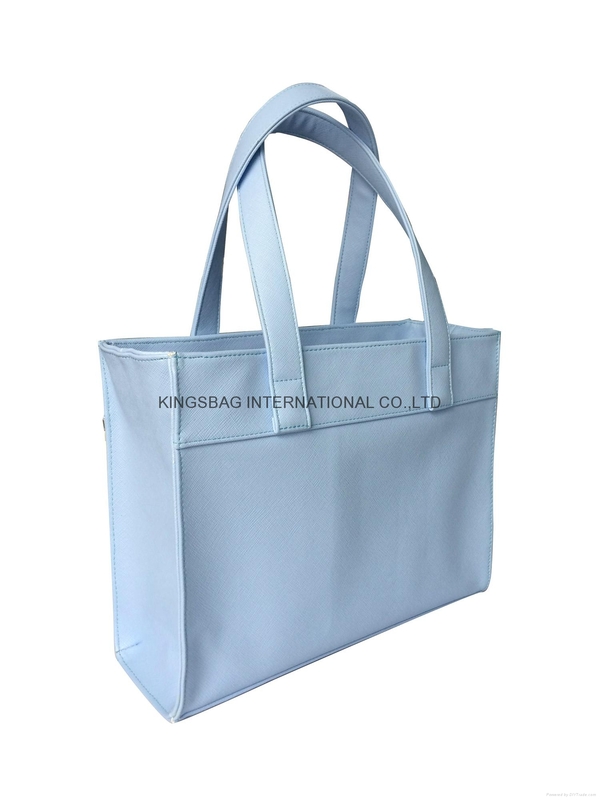 Brushed PU leather lady tote handbag, tote shoulder bags with zipper at top and handles from bottom to top tote bag from China bag manufacturer. 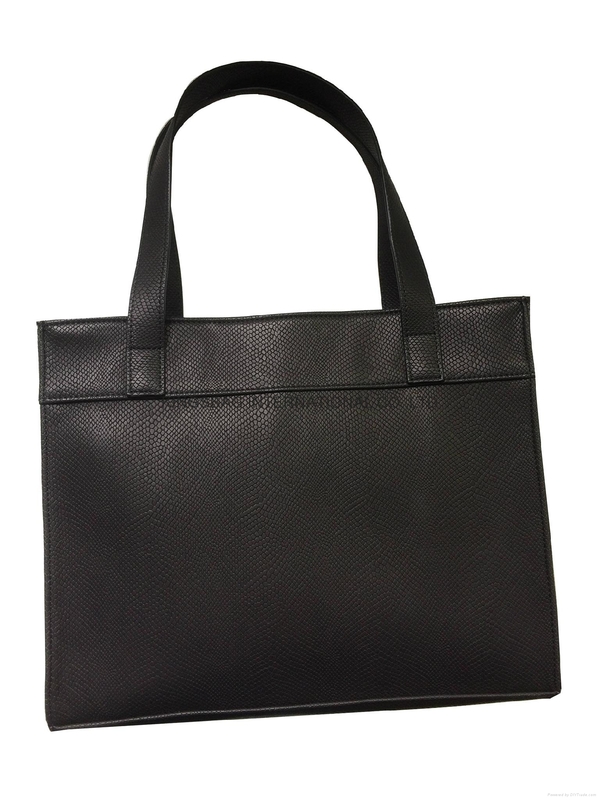 Snake pattern small size ladies tote handbag, tote bag black colour with three pocket inside. 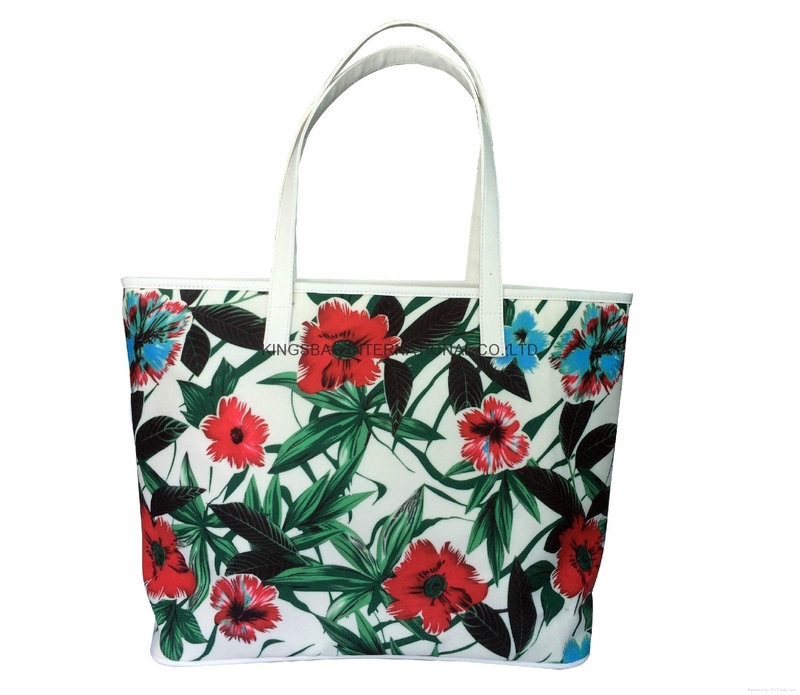 Coated polyester floral prints fashion lady tote handbag,tote bags with flower prints on coated polyester. 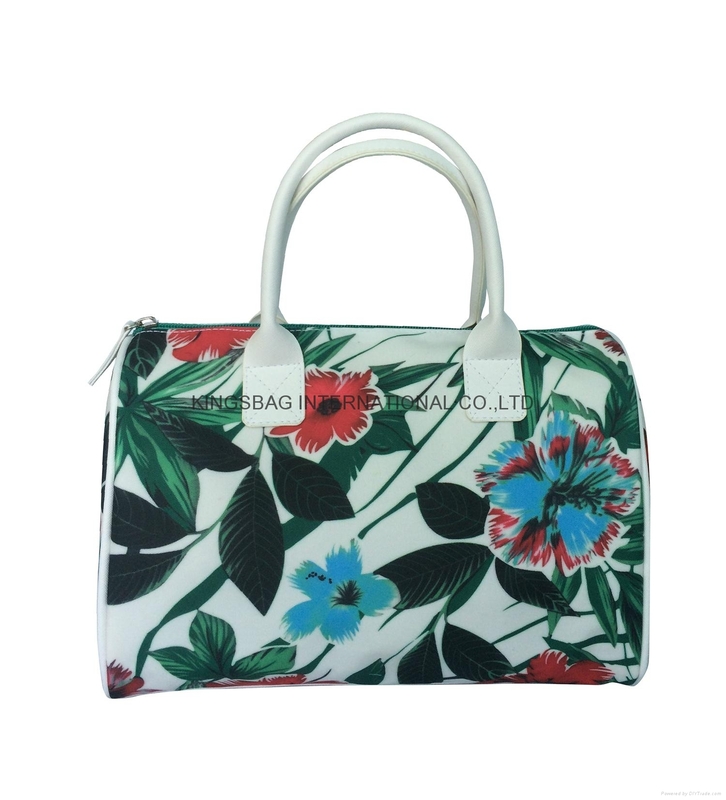 Fashion coated polyester big flowers and leaves prints ladies tote bags white colour with PU handle and PU piping at bottom, floral and leaves prints on coated polyester lady tote bag with magnetic button at top. 2017 newest fashion lady tote handbag,tote bag with flowers and leaves prints on the black coated polyester, handles and pipings are PU,magnetic snap closes the bag. 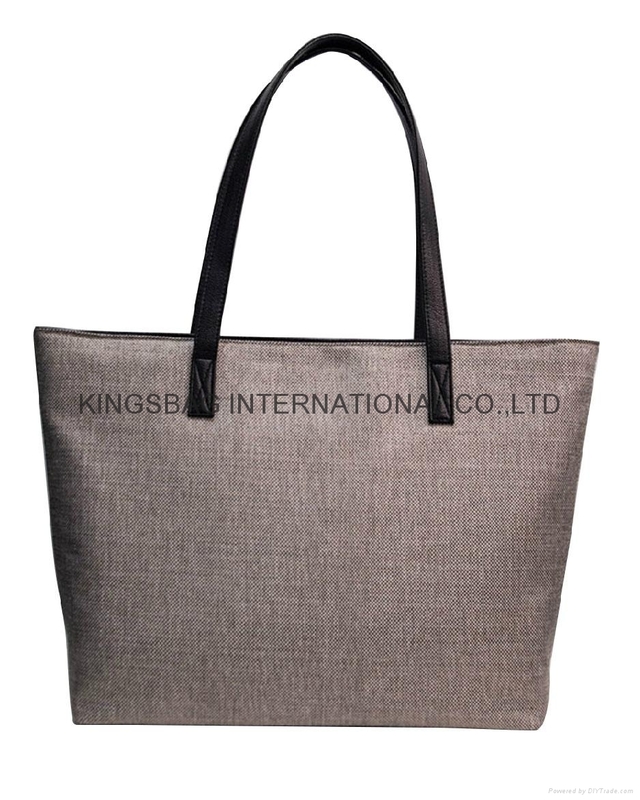 Coated whited polyester floral&leaves tote small tote handbag with PU handles and zipper at top. 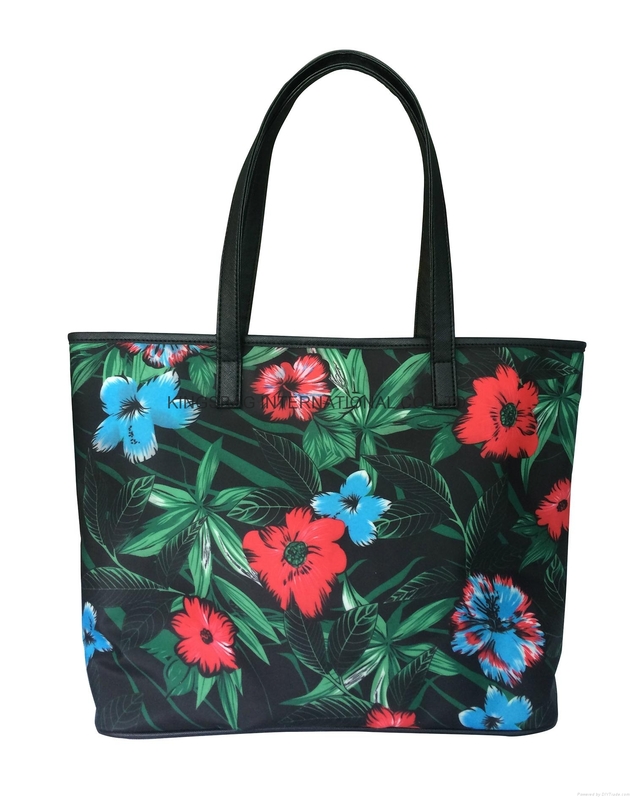 Fashion newest lady small tote handbag black polyester coated with flowers and leaves on it. 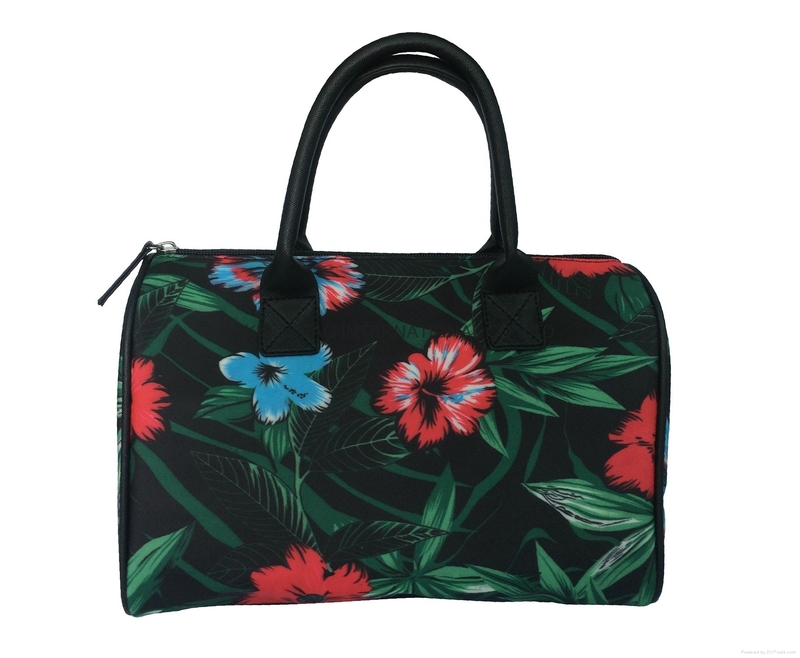 2017 new lady fashion small tote handbag black colour with florals and leaves prints on the coated polyester.